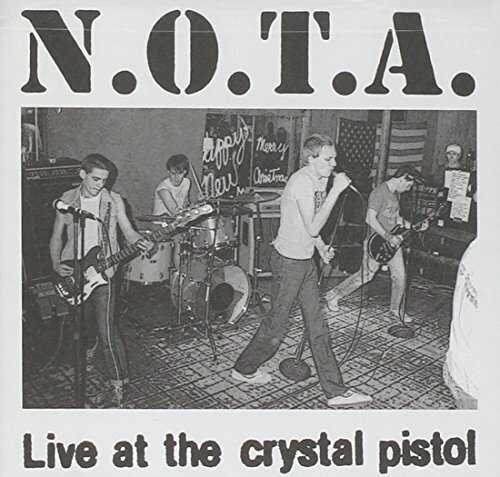 The first image on the page is for None Of The Above - Live at the Crystal Pistol, followed by the original. Also check out the most recent parody covers submitted to the site. Like me he looks like a little, huh?